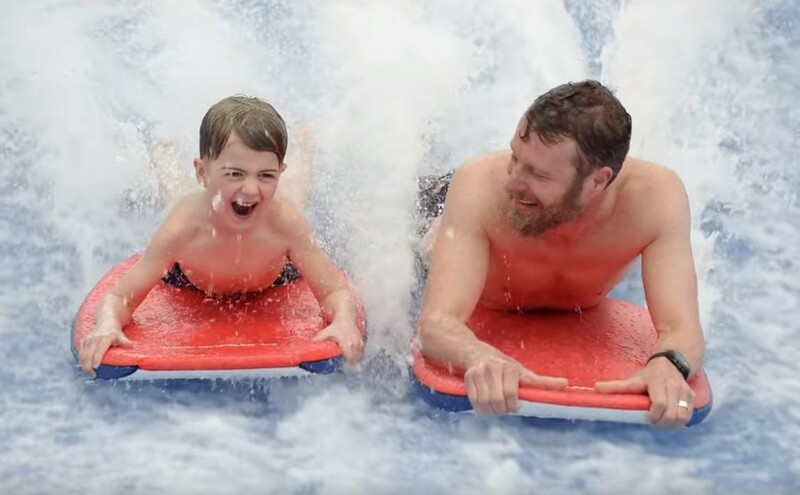 Country music star Dierks Bentley's son got to have some extra fun with his father while filming the "Living" music video! Country music star Dierks Bentley has unveiled the official music video for his new single “Living,” from his latest No. 1 album The Mountain. Filmed in Nashville and starring Dierks Bentley’s son Knox, longtime director and collaborator Wes Edwards sets the song’s uplifting lyrics to Bentley’s unexpected daily life off the road through the five year old’s eyes. Watch Dierks Bentley’s son get in on the action below! The song follows Bentley’s 18th career No. One and ACM award-winning hit “Burning Man,” as he continues to reveal ambitious, complex sounds with lyrics inspired by his own personal journey through the writing and the recording of The Mountain. Share this music video co-staring Dierks Bentley’s son with other fans!